That’s right, ladies and gentlemen, we have a name for Batman 3: The Dark Knight Rises. Nolan also confirmed that the Riddler will NOT be in the movie. He says “It won’t be the Riddler. We’ll use many of the same characters as we have all along, and we’ll be introducing some new ones.” So no new news on who our villain might be but one more to cross off the list. The newest rumors have Killer Croc being mentioned as the villain, but that doesn’t quite fit in with Nolan’s realistic universe. In another recent rumor, some of the women meeting with Nolan for the casting of his leading lady are suggesting that Catwoman is still a great possibility. Thoughts? FINALLY something! Deadline is reporting that Tom Hardy (from Inception) has been cast in a major role in Nolan’s currently un-creatively named Batman 3. We don’t know who Hardy will be playing, but it certainly isn’t out of the question that it’ll be a villain. 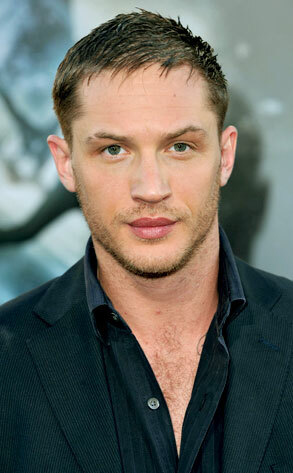 Hardy was great in Inception, so it’ll be interesting to see who he’s portraying. Thoughts? Who do you think he should play? 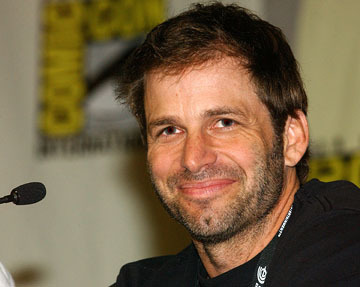 Zack Snyder (Director of 300, Watchmen), has been announced as the director for the Christopher Nolan-produced Superman reboot… Thoughts? 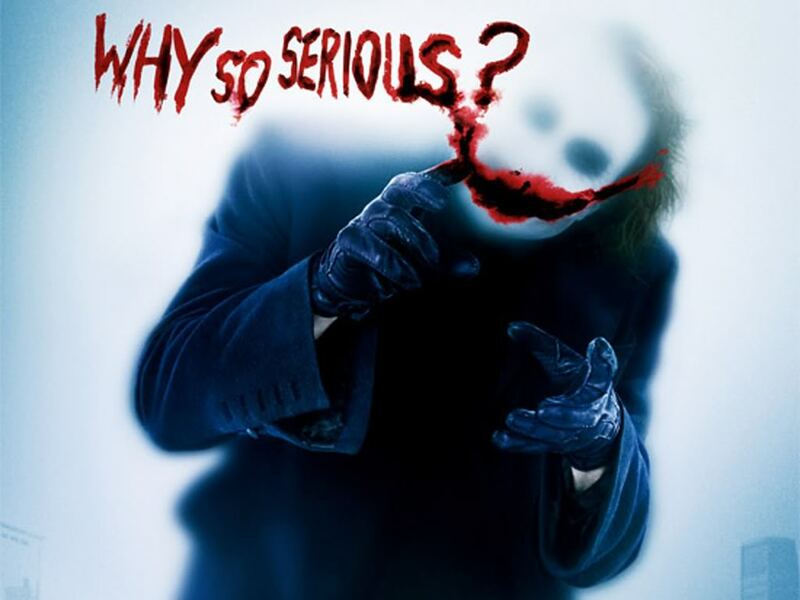 UPDATE: Per EmpireOnline, Nolan has confirmed that the Joker will not be returning for Batman 3 – so rest your weary heads, Heath Ledger’s role will NOT be recast. Yay! Front runners for the villains so far have been speculated to be Catwoman and/or the Riddler, with Nolan only confirming that Mr. Freeze and the Penguin will NOT be villains. Thank. Goodness. So, it seems that if he does direct the third Batman – and we’d bet someone else’s house that he will – it will be the last chapter of Nolan’s take on the character. A take which, of course, saw the Caped Crusader on the run, heading into an uncertain future. Nolan wouldn’t be drawn on the direction of the third film, or the identity of the new villain. But he did admit one thing: “It won’t be Mr. Freeze.” Well, thank Christ for that. Here’s one person looking forward to seeing what Nolan does with both of these films. What can I say? Most will say it’s the best comic book movie to date, and I’m in no big hurry to quiet them. While I do think that Heath Ledger’s performance was the sole reason that the movie was what it was, it still had a solid plot, interesting characters, and fantastic acting all around. Dark and complex, this film took you through a moral and emotional roller coaster ride that no other “pop” comic movie has been able to. And while we got a sense of Nolan’s dark, complex style in Batman Begins, I don’t think any of us were prepared for this. Which of course, now begs the question… how does he top it? And a PS for all of my video game nerds out there – if you haven’t gotten Batman: Arkham Asylum yet, you’re missing out. Big time. Delightful surprises: I don’t think you can have a more delightful surprise than Heath Ledger’s performance. In the scene where he blows up the hospital, I was literally grinning and rooting for this mad man. He had such a mix of humor and fear, it was beautiful. Biggest Disappointments: Without a doubt, Christian Bale’s steadily more and more over the top Batman voice. Don’t get me wrong, Christian Bale is a terrific actor and the best Batman since Michael Keaton, and I get that he must disguise his voice as Batman, but this got a little distracting.